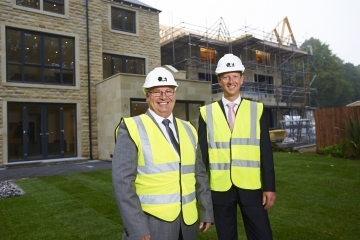 Major reforms to stamp duty, announced by the Chancellor George Osborne yesterday as part of the government’s Autumn statement, has been welcomed by Yorkshire housebuilder Conroy Brook. 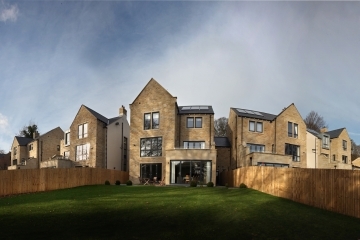 Award-winning property developer Conroy Brook is constantly looking at the latest trends in the world of residential architecture, how these trends are shaping the future of house-building, and how they could be applied to the new homes they are developing around Yorkshire. Second joint project since Conroy Brook’s appointment under the Small Sites Initiative scheme. 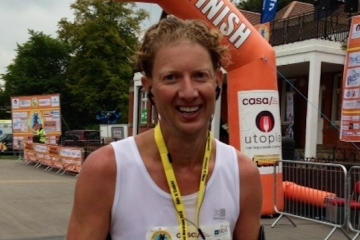 Conroy Brook CEO Richard Conroy recently completed the Chesterfield Marathon and in doing so raised £400 for the charity Habitat for Humanity. 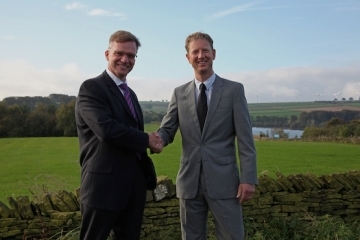 Conroy Brook welcomes former Persimmon Homes construction director John Rodda to help on a number of major projects. 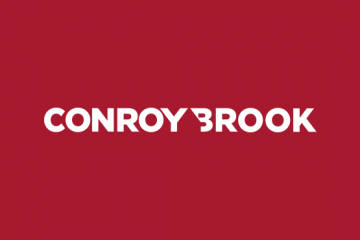 Conroy Brook share latest housing industry facts and stats from the House Builders Federation. Conroy Brook join leading industry bodies to call on next government to put housing and construction at the top of the agenda for next 5 years. 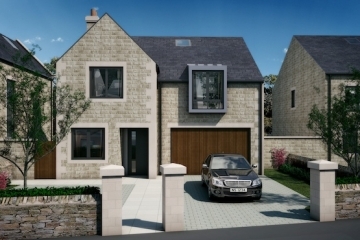 Award-winning Yorkshire property developer Conroy Brook is delighted to announce the official opening of their first showhome at the much-anticipated Forge View development in Sheffield on Friday 12 September. 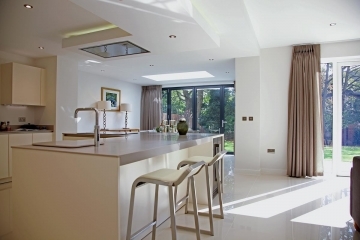 What makes a new build home more energy efficient? In this article Conroy Brook Quantity Surveyor and qualified Code for Sustainable Homes assessor, Andrew Battye, explains all. New government figures published at the end of July, revealed that 4,357 sales were made under the Help to Buy equity loan scheme in June, the highest monthly total since the scheme launched in April last year.